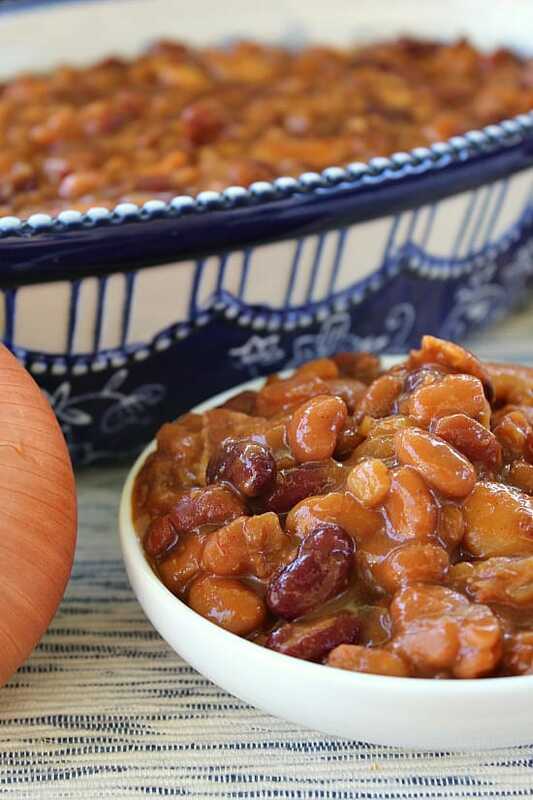 With the summer season right around the corner, these Bhuller’s baked beans are perfect for potlucks, summer picnics, and game day partying! 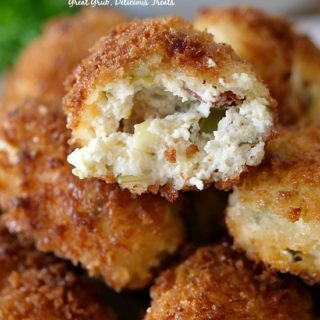 Such a delicious side dish to any meal. 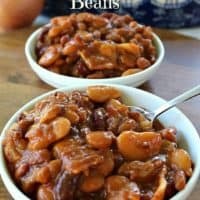 There are so many different flavors that make these beans so tasty! 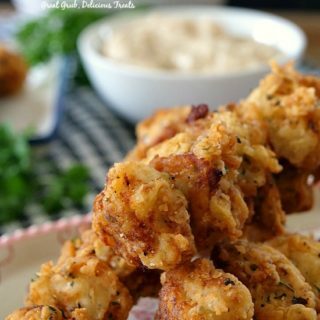 This is another great recipe from my friend Dawn and a family favorite in her household. 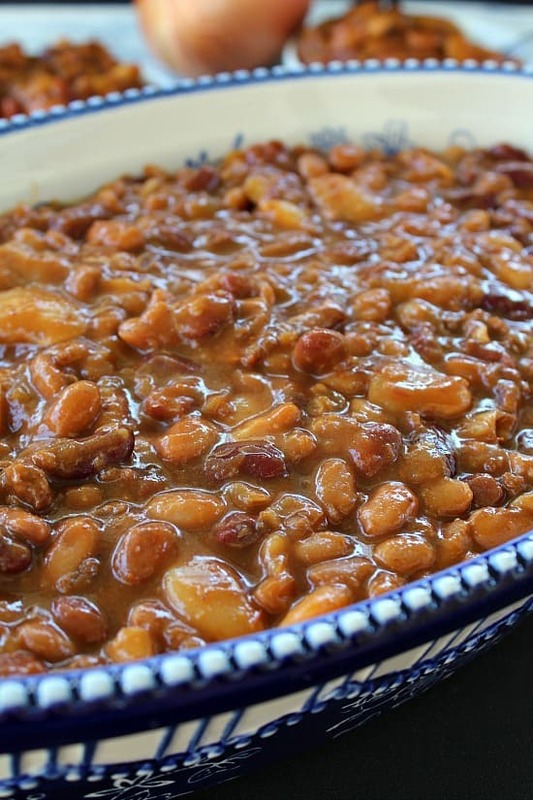 These Bhuller’s baked beans can easily be made in the crock pot. Just cook your bacon, brown your onions and put the remaining ingredients into the crock pot and forget about it until later. Oh so easy. 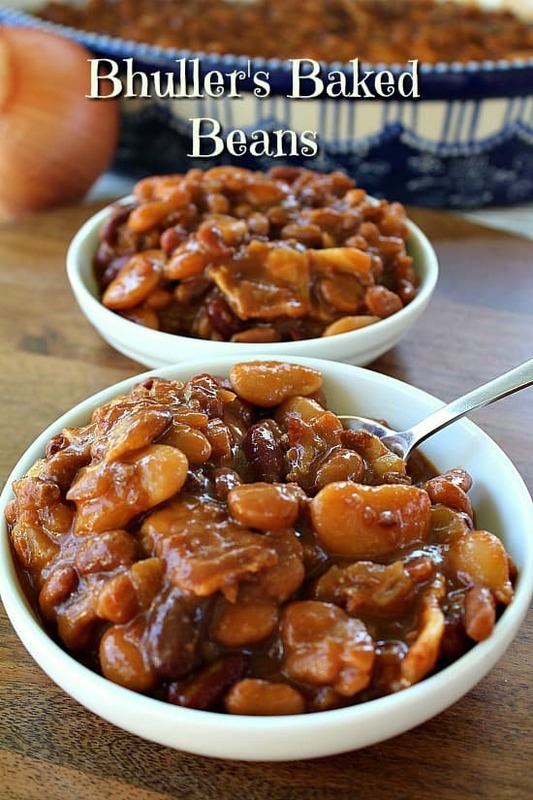 But if you want these delicious baked beans sooner, just follow the recipe below and you can be enjoying these beans in just a couple hours. 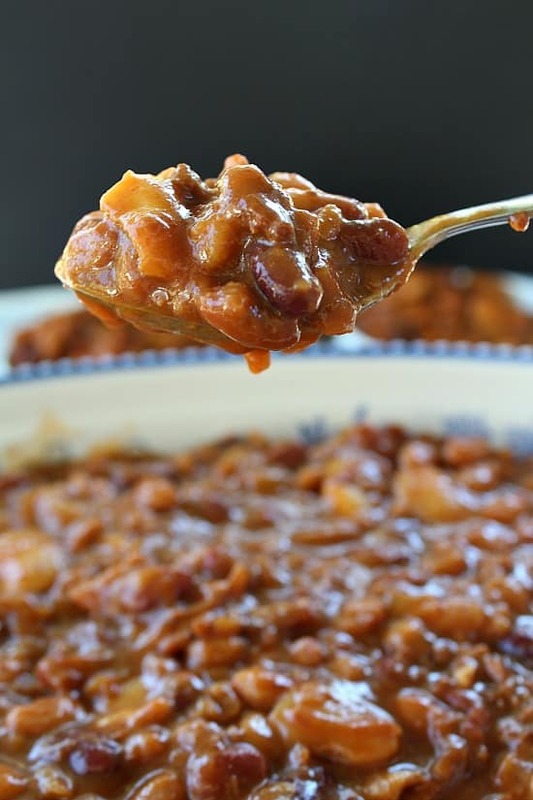 Another thing you can add to your Bhuller’s baked beans are some diced green chilies, and if you like a little kick to your baked beans, add some diced jalapenos. Yum!!! 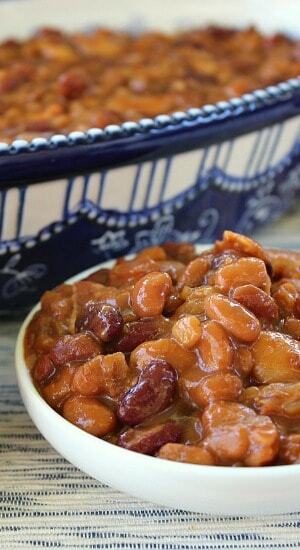 This recipe makes quite a large amount of baked beans, and if you are like us, we love leftovers! 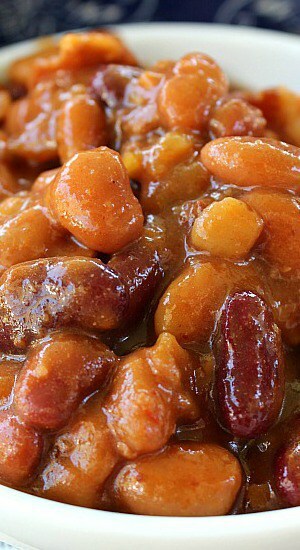 Baked beans all week long… yes!! 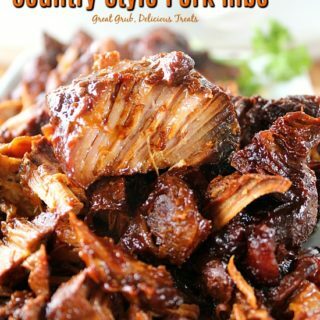 It’s such a fantastic recipe to make for all those summer BBQs and family get togethers. 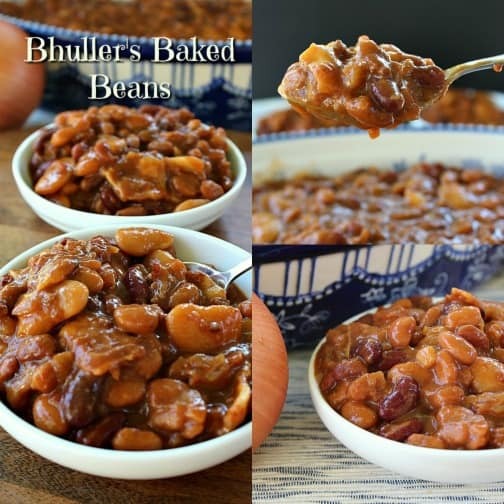 Such a variety of beans and ingredients are what makes these Bhuller’s baked beans soooo tasty and delicious! Amazing smokey flavor! 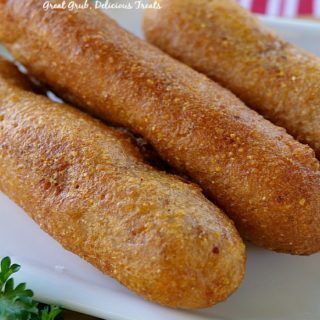 I hope you all enjoy this recipe as much as we have. 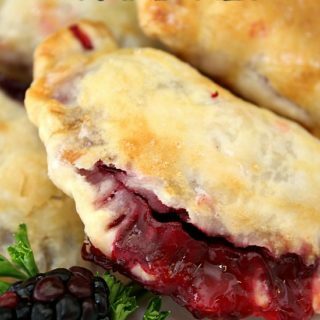 Thank you Dawn for another delicious recipe! In a large roasting pan, brown onions and bacon. Cover with foil and bake for 1 - 1 1/2 hours, or until hot and bubbly. 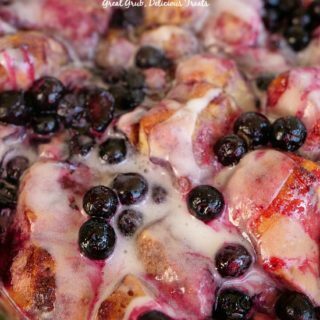 Another family recipe from my friend Dawn.